Join us on Thursday November 15th, 6:00 PM at the Basilian Common Room, Brennan Hall (2nd floor, east side entrance) [map] at St. Michael’s College (81 St Mary Street, Toronto). Jeff Canoy, broadcast journalist for ABS-CBN Broadcasting Corp and winner of the 2018 McLuhan Fellowship Award, will present the topic: “Reporting from the Margins: The role of journalism in covering crises and conflict situations” in which he discusses his experiences in covering the war in Marawi last year, including challenges, gaps, best practices, and efforts to underline the significant role media play as a watchdog to strengthen democracy and rule of law. This event is presented as part of the McLuhan Salons series, in collaboration with the Embassy of Canada in the Philippines and the Estate of Marshall McLuhan . The event is free and open to the public. Looking forward to seeing you there! Introduction: Carlo Figueroa, Public Affairs Officer, Embassy of Canada in the Philippines. Special Guest: Michael McLuhan, Michael McLuhan, Executor Marshall McLuhan Estate. Moderator: Paolo Granata, St. Michael’s College, University of Toronto. 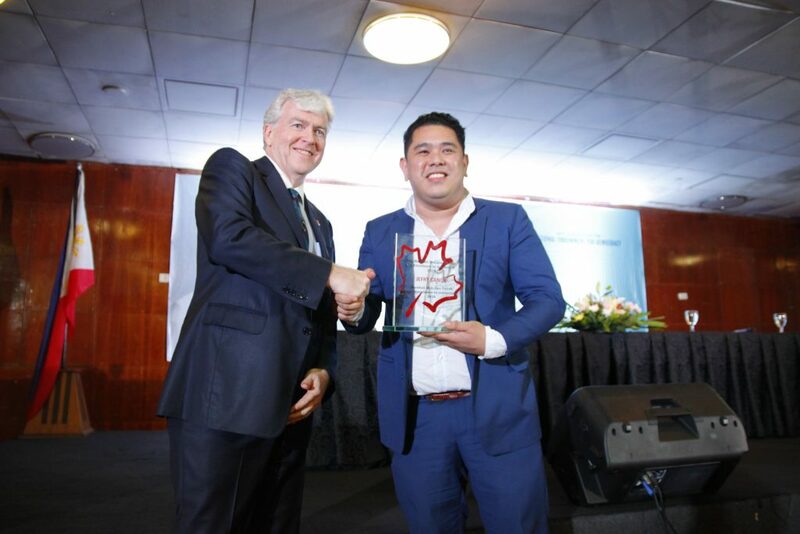 This year’s McLuhan Fellow is Jeff Canoy, broadcast journalist for ABS-CBN Broadcasting Corp. Mr. Canoy is known to have covered major conflicts, humanitarian and natural disasters in the Philippines including volcanic eruptions, landslides, and Category 5 Super Typhoons that hit the country. He has also worked on stories on the Maguindanao massacre, the botched police operation in Mamasapano, and investigative reports on extrajudicial killings and torture linked to police. He currently covers the Philippine National Police and the government’s war on drugs and is an anchor of the public affairs program Red Alert, focusing on risk reduction and disaster preparedness. 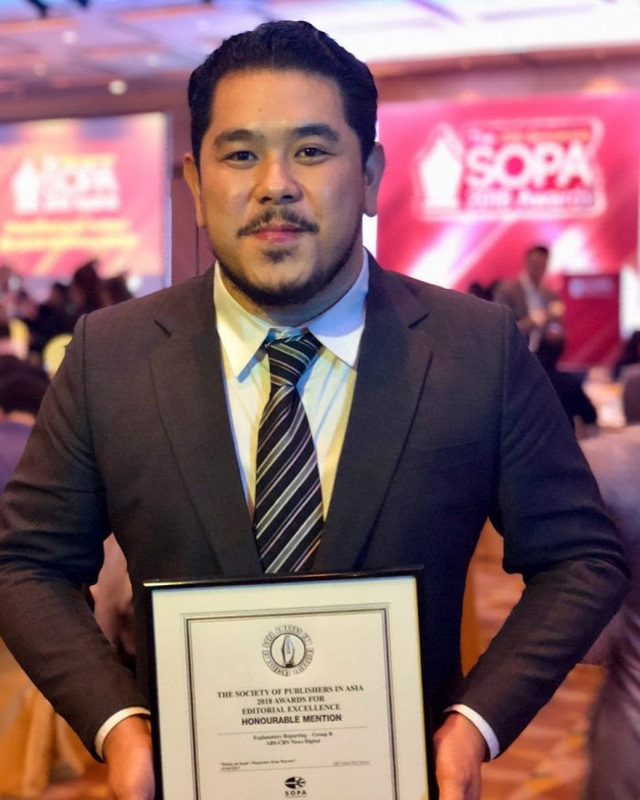 Mr. Canoy’s work – “Never Shall be Conquered” – a TV documentary about the Islamic State-inspired siege of Marawi, the Philippines’ only Islamic city, recently won a Gold Dolphin trophy for Best Documentary under the Current Affairs, Human Concerns, and Social Issues Category at the 9th Cannes Corporate Media and TV Awards in France. This documentary also won a gold medal last year in the New York Festivals – World’s Best for TV. His stories on disaster response have previously won him several awards from the local broadcasters’ guild. Most recently, he was an international fellow for the Malaysian Press Institute and has completed journalism programs at the Lauder School of Government in Tel Aviv, Israel and Columbia University in New York, USA.